Woodlark Island, also known as Muyua Island, is an unspoilt tropical paradise located near Papua New Guinea in the South Pacific Ocean. Woodlark is home to an ecosystem shared for thousands of years between tribal peoples and a myriad of rare, endangered, and endemic species. However, the pristine forests of Woodlark are now under threat having become the target of a logging company, Karridale Limited, which plans to cut down more than half the trees on the island. The forests of Woodlark are home to countless wildlife – to date, scientists have identified at least 42 species found no-where else in the world. The most well-known of these is the Woodlark cuscus – a tree-dwelling marsupial found across Papua New Guinea, Australia, and neighbouring islands. 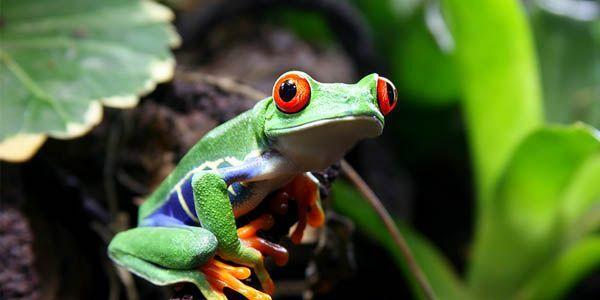 The other 41 species include seven frogs, four reptiles, seven plants, four insects and 19 land snails. Karridale Limited has already arrived on the island, having built a logging camp as it awaits final approval. However, logging half of Woodlark’s forests will wipe out a huge percentage of the habitat available to the island’s unique plants and animals – it should not be allowed to go ahead.